So, how does Go Modern come into this we hear you ask? 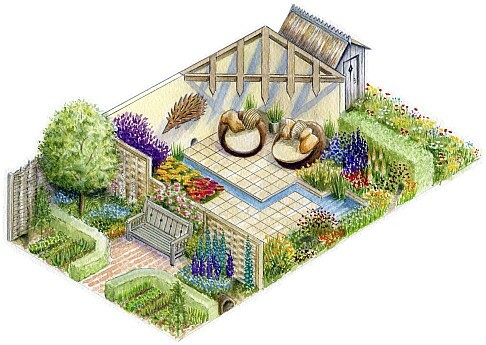 Well, Tracy had the inspired idea of using a couple of our garden chairs as part of the design (you can see them in the sketch above). 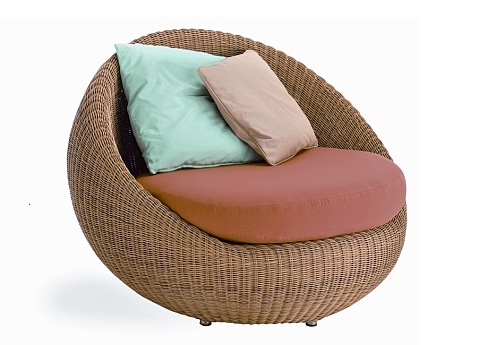 Our Bubble garden chairs, she thought, looked incredibly like large hedgehogs (without the prickles of course!) and once she’d pointed it out we had to agree! 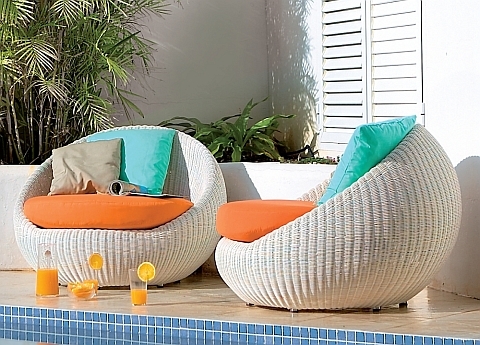 The Bubble chairs are some of our most popular garden chairs, made from synthetic rattan, all-weather material, and designed to sit in your garden all year round. 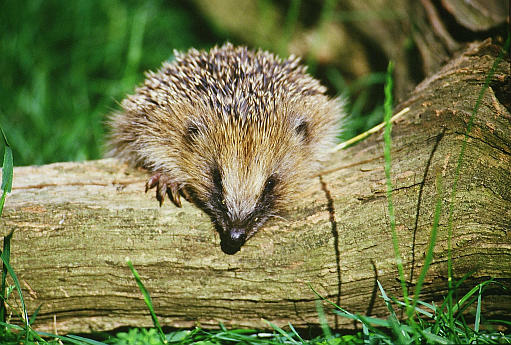 They’re virtually indestructible (unlike the poor hedgehog), cool in the heat, dirt-repellent, fade-proof, water and frost resistant, biodegradable and recyclable. Tracy borrowed our ‘toasty’ coloured ones which looked a bit more realistic than the white ones above. We haven’t got any images of the finished garden yet (the show’s open from 8-13th July) but we’ll share them with you when we do. So, pop along to the show if you’ve got time, it’s always a lovely day out, and pick up a few tips from Tracy and Hedgehog Street to keep our Mrs Tiggy-Winkles going. Next PostNext The Hedgehog Street Garden wins Gold!